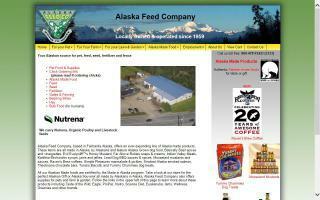 Horse Fences Directory - O Horse! Horse fencing at wholesale prices. Compare and save on quality horse fencing with a lifetime warranty. 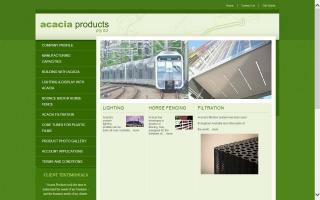 All fences shipped directly from the factory. With more than 30 years of experience under our belts, A-Z Fence is known for quality workmanship, professionalism and personal service. We have worked hard to become a top name in the Austin fence industry and beyond, developing relationships with customers to establish a reputation as reliable, knowledgeable fencing experts. Few San Antonio fence companies can match our dedication to integrity and craftsmanship. Acacia has developed a safe and durable system of fencing for the equine industry which is truly equipped for the harshest of Australian elements. A. K. Fencing has been installing fences in PA, NJ, MD, and DE for over 10 years. Our quality products and attention to detail have passed the test of time. As many of our happy customers would gladly tell you, you deserve A. K. Fencing! 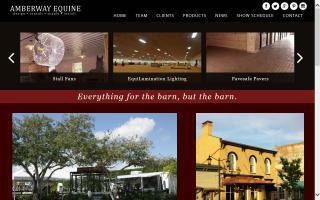 We specialize in horse fencing and design. Local fence contractors qualified to build or repair your fence and backed up with a guarantee. All Cities Fence company provides qualified fence contractors in your local city for all types of fencing, including horse fencing, arenas, split rail, and corrals. 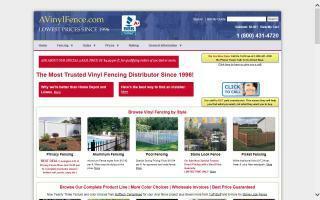 Let All Cities Fence provide a top quality fence builder in your area. AmberWay Equine offers a variety of equestrian products for the private facility to the larger boarding and racing operations. We offer Stable Comfort by Promat stall mats, Pavesafe™ rubber pavers, HDPE Fencing, Centaur Fencing, horse stalls, and other quality equine products. We will work with you from conceptualization to installation and seek to always be available. 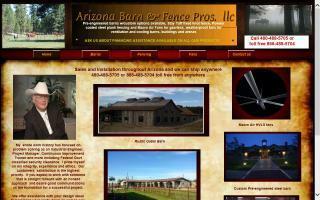 Arizona Barn and Fence Pros LLC.